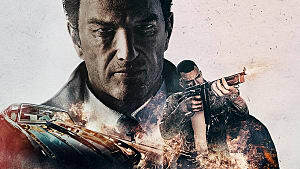 Mafia 3 is finally available after a series of long but inevitable delays. 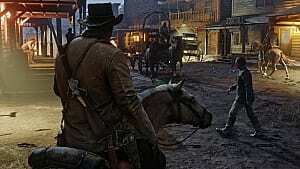 As a result, the community gets more and more negative about the game, which was strongly anticipated by a lot of people. It looks like every new gameplay video on YouTube is now followed by a whole army of naysayers and hateful commentators. They don’t like the gameplay, they don’t like how it looks, they don’t like the story (which hasn’t been fully revealed yet), and so on and so forth. 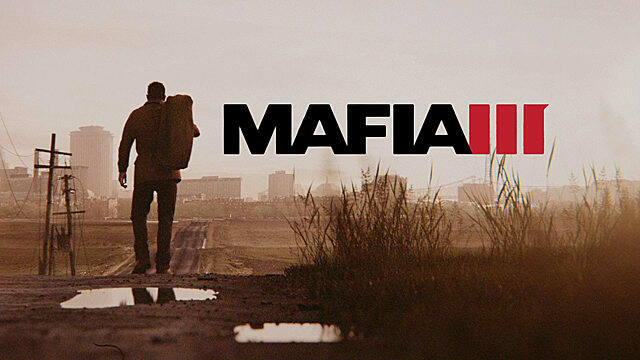 It’s not a secret anymore that Mafia 3 will be a completely different type of game than the previous two installments. So instead of looking into the past, we should all focus on the present. 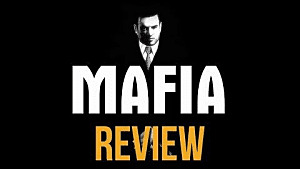 The developers consciously made a choice to create a totally different game, likely because they knew that by making another clone of Mafia 2, they would face an even bigger problem than they have now – being blamed for having no fresh ideas. 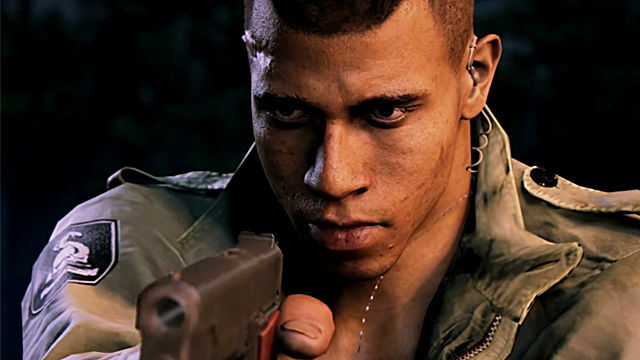 So, let’s take a look at why making Mafia 3 different was the right choice by Hangar 13, and hopefully, prove all the haters wrong. The developers didn’t want to tell the story from the point of view of another Italian American, so they went with a completely different kind of anti-hero – a Vietnam War veteran. More than that, he is an Afro-American who lives in the late 60s – an era when America suffered from some strong racial discrimination. His name is Lincoln Clay. He fought in the war and after returning home, he realizes that nothing really changed. The Italian mafia sadistically kills his foster family, and all this fuels his hate even more. As a result, we have a hero with a strong sense of revenge -- and there couldn’t be a better set up for the new game than this. Haters like to say that the revenge story is as old as the world itself, and so is the story of a young guy who tries to make it in the mafia business. But this time we have a story that is more than just a quest for revenge – it’s the inner conflict and the social injustices that blend together to serve the story in a good way. And there is nothing better for a good story than a solid conflict. So in the end it all makes sense. 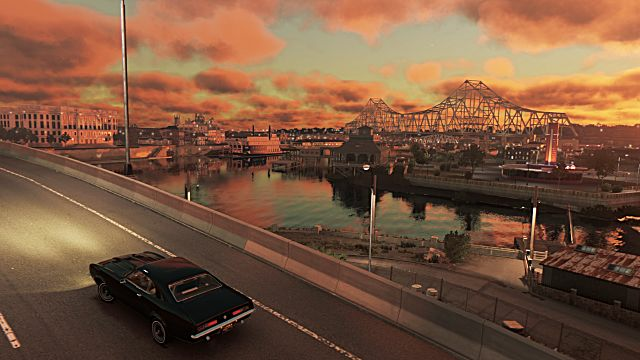 Games with open worlds are becoming more and more popular these days, but the old fans of Mafia cannot stand the decision to bring the that aspect of gameplay to Mafia 3. However, it is important to mention that New Bordeaux is a really well-designed city with hundreds of locations that have their own peculiarities, which you can visit at any point in the game. You can talk to people on the streets and hear different dialogues that may reveal new and interesting facts about the events in the game. The developers also included a number of unique events that happen in different parts of the city. Some of them will influence the progression of the main campaign with different choices and outcomes. Lincoln’s partners also have their own agenda, and you need to be careful when talking to them just as much as with the game’s main antagonist, Sal Marcano. If you make the wrong decisions, your newly acquired friends may quickly turn into enemies and vice versa. This entails many different endings of for truly great story. 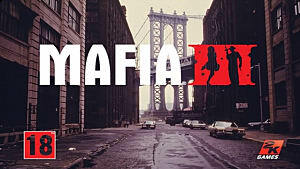 Many streamers who gained access to Mafia 3 prior to release managed to give the game a bad rep with their ignorant comments. Their audiences quickly jumped on the bandwagon and wrote thousands of strongly negative comments about a game that they hadn't even played yet. The main argument here is that the game doesn’t feel like the old Mafia, but strongly resembles GTA. Of course, there are some similarities, but the story is completely different -- and it alone makes Mafia 3 a unique kind of experience. On the other hand, some criticism about the game does make sense, such as an atrociously bad AI. Unfortunately, it does need to be improved, as at times enemies behave inadequately and it can get frustrating really quickly. This time we have a story that is more than just a quest for revenge – it’s the inner conflict and the social injustices that blend together. Other complaints are just plain ridiculous, such as people not liking the car explosions because they look unrealistic. 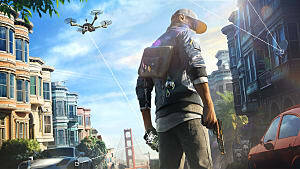 It is alright if you don’t like the driving simulation, which is basically the same as in Watch Dogs, but saying that you don’t like explosions is a bit too much. 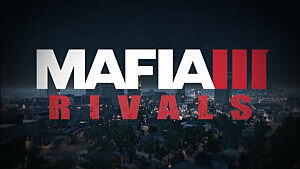 When addressing the issue of the story, many old fans dislike the fact that this new Mafia doesn’t continue the narrative of the previous games. The thing is that it does, but indirectly. 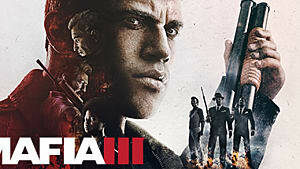 For example, we can see the protagonist of Mafia 2, named Vito, coming back in Mafia 3. So, there are enough hints on the past titles in the new game to satisfy those needs, as well. But other than that, there is no need for such strong hate that becomes a trend nowadays in the gaming community. Let go of the negativity and try to focus on the positive sides of the game, because it is full of them. But if you still don’t like it at all, then just go do something else – something that you really enjoy. 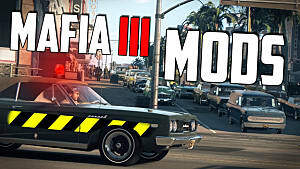 What do you think about all the hate that Mafia 3 receives lately? Share your thoughts in the comments section.